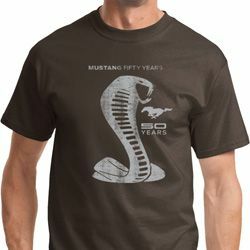 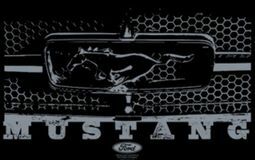 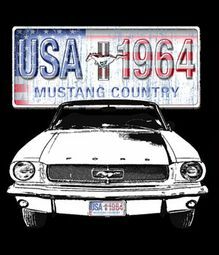 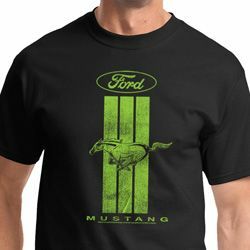 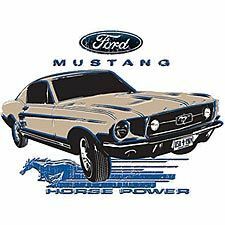 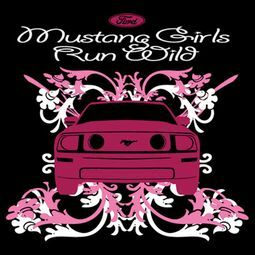 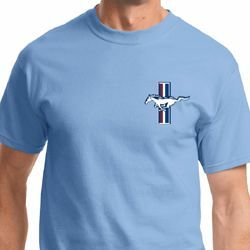 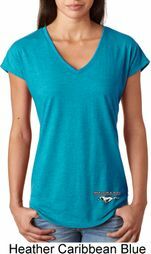 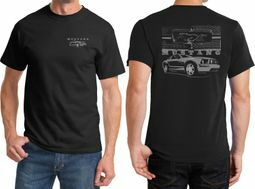 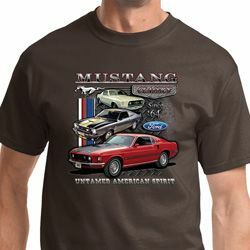 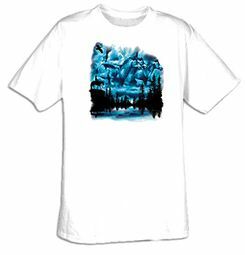 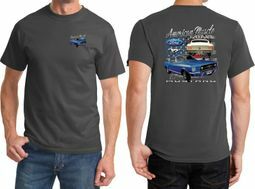 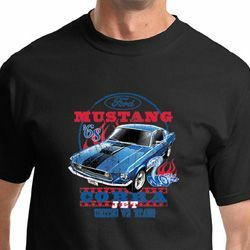 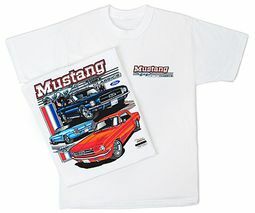 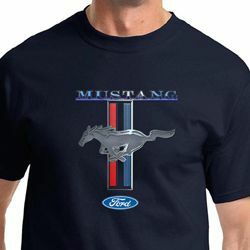 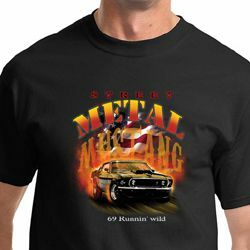 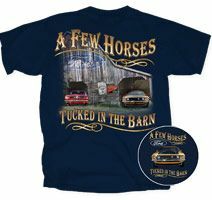 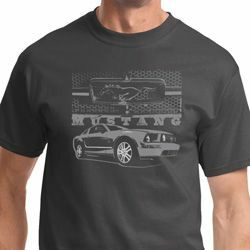 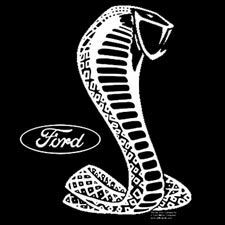 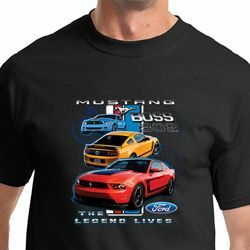 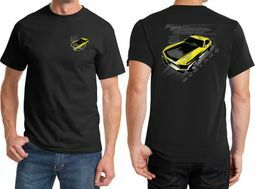 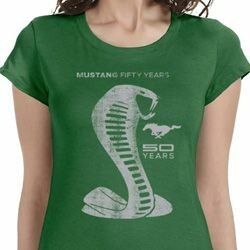 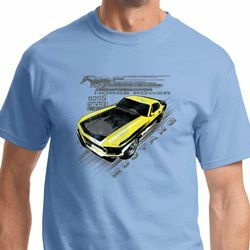 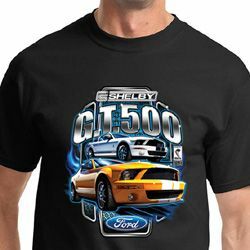 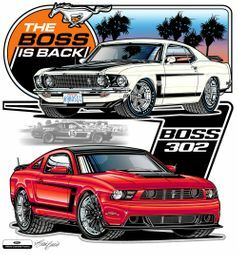 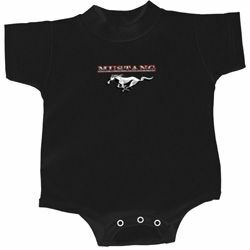 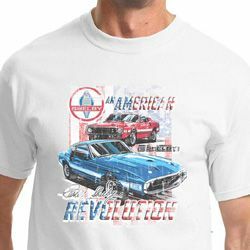 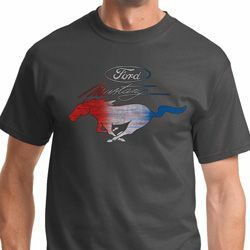 Buycoolshirts, totally runs "wild" with an extraordinary selection of Ford Mustang Shirts and Accessories in our Ford Mustang T-Shirt Section! 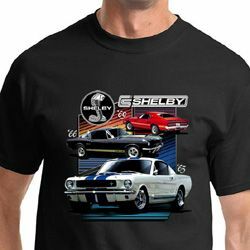 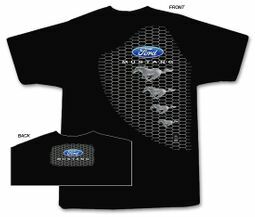 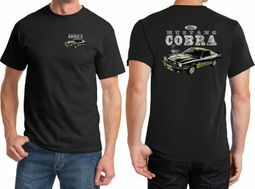 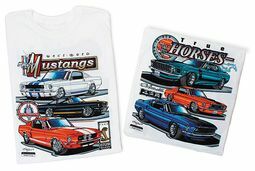 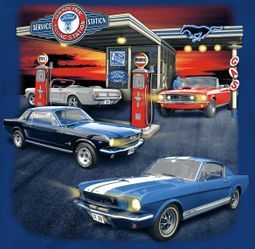 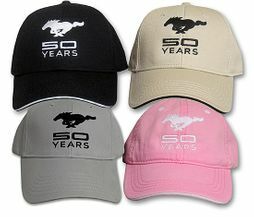 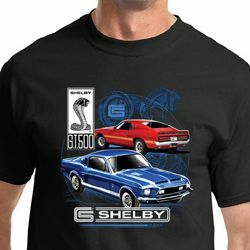 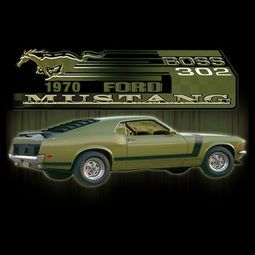 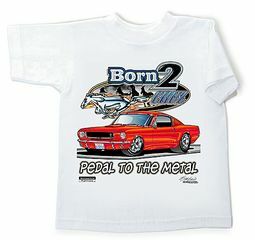 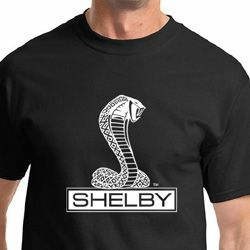 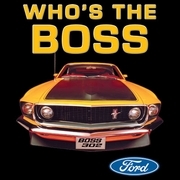 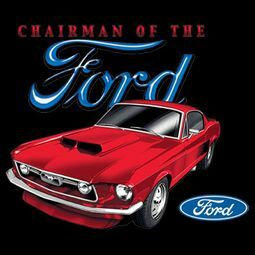 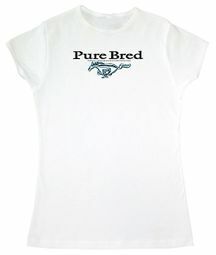 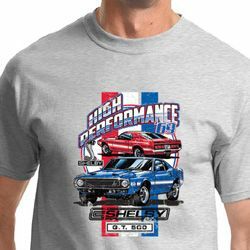 Exceptional choices range from classic Ford Mustang Boss, Cobra and Legend Honeycomb Grille Tees, Sweatshirts, Hoodies, Caps and beyond...perfect for Men, Women and Kids! 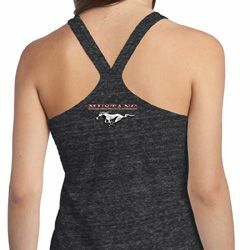 So come take a ride and experience a new frontier where you�ll be absolutely surrounded by ultimate comfort, fit and style every time!